INTRODUCTORY PRICING ON THE ALL NEW EYEFI-2-EU WITH WIFI CONNECTIVITY! This easy to install, solar ready, real-time home electricity monitor will make your electricity usage easy to understand. Join thousands of customers already using Eyedro to keep an eye on their electricity use. 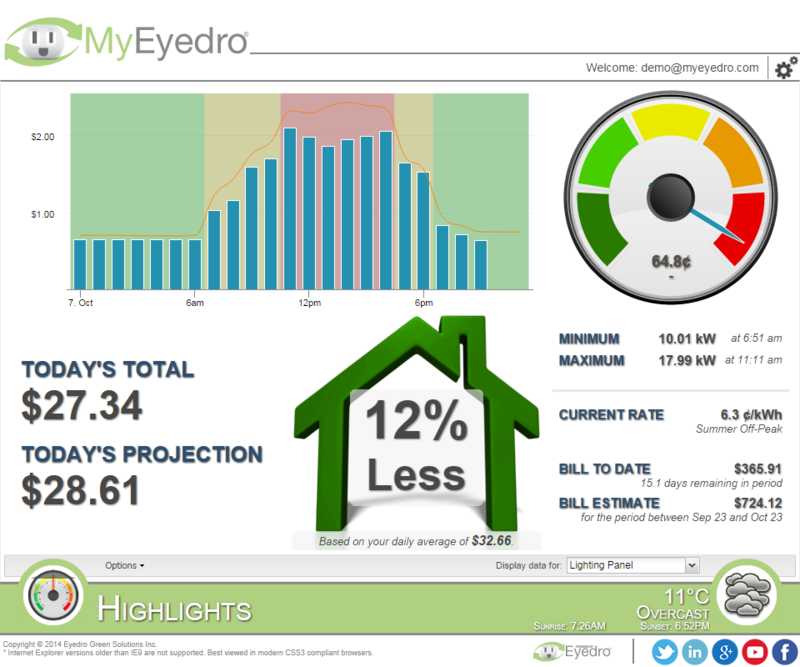 Combined with the MyEyedro cloud service, Eyedro electricity monitors provide timely and actionable information that will help you monitor usage, identify problems, reduce waste and ultimately spend less on your electricity while making a positive environmental impact. Typically installed on service entrance (mains) but can be used on 2 branch circuits instead (eg. solar, HVAC, pool pump). Introducing the solar ready EYEFI-2-EU, Eyedro’s next generation WiFi home electricity monitoring system! DISCOVER HOW MUCH MONEY YOUR ELECTRICITY IS COSTING YOU IN REAL-TIME: see your usage change as you turn your devices on and off. ACCESS YOUR INFO ON-THE-GO WITH YOUR PHONE, TABLET OR COMPUTER – INTEGRATES WITH AMAZON ECHO: no software to download. DIRECTIONAL SENSING, SOLAR READY: Can identify power consumed vs. power generated. CUSTOMIZABLE RATE SETTINGS: input your electricity rates to match your utility, match your bills to your MyEyedro report. 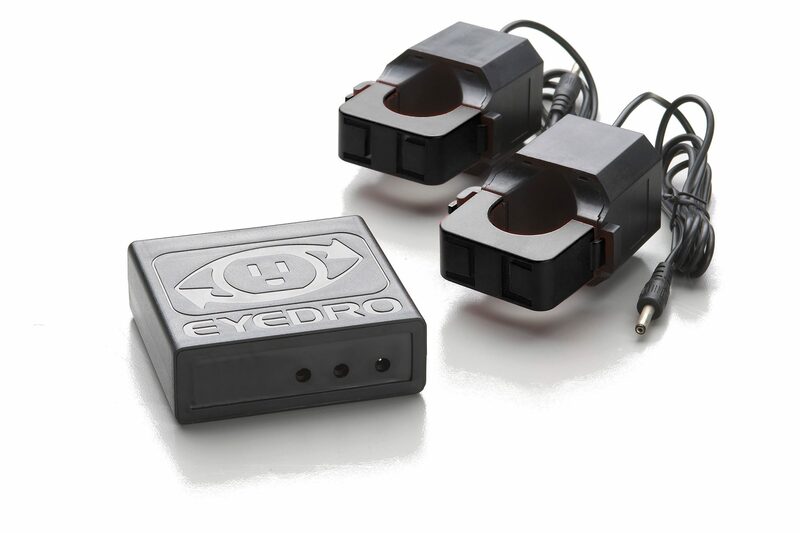 VIEW YOUR USAGE DATA IN Wh, $, A, V, PF, W (TRUE POWER): MyEyedro is powerful cloud-based software that is included with your Eyedro hardware with no subscription fee. ARE YOU A LANDLORD OR HOMEOWNER WITH A RENTAL UNIT? You can track your tenants’ electricity usage, create custom reports and even share real-time usage information with your tenants. 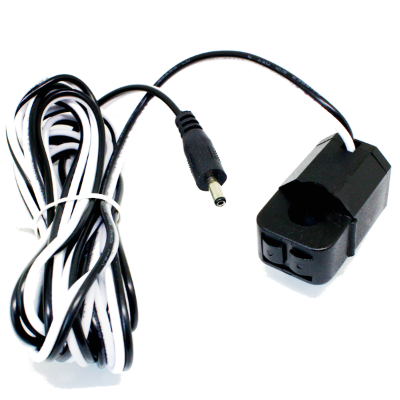 The Eyedro WiFi electricity monitor, model EYEFI-2-EU, is perfect for monitoring electricity consumption or generation in any home (up to 200A/600V). Why wait for your utility bill to arrive to find out how much you’ve consumed – with Eyedro’s electricity monitors you can see, in real-time, your home’s electricity usage. Eyedro provides timely and actionable insights that allow you to stay on top of your electricity spend, making your electricity usage easy to understand. Eyedro home electricity monitors provide an easy and affordable way for homeowners to monitor and track energy usage in the home, taking the surprise out of your utility bill. 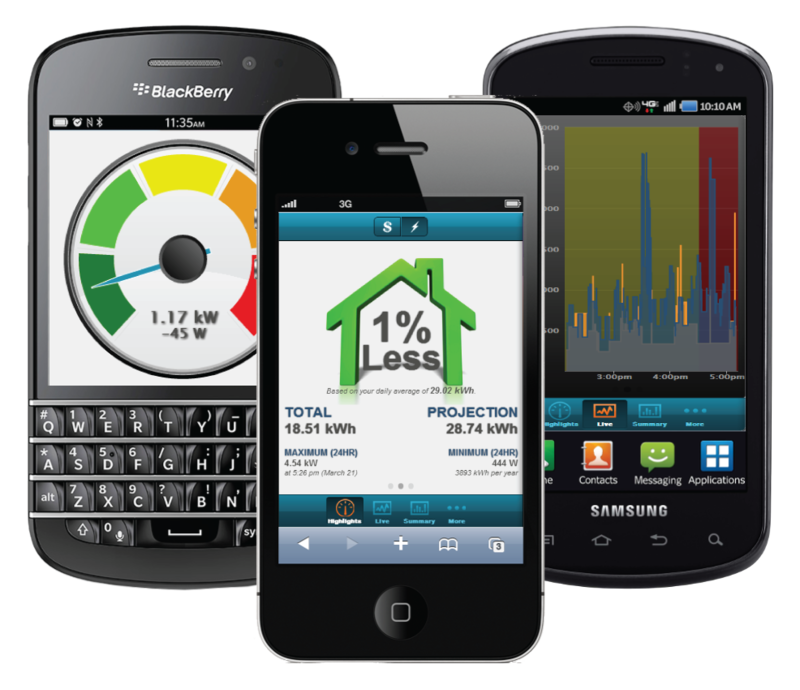 LANDLORDS: monitor your tenants’ electricity usage, create custom reports and share real-time data with your tenants!